What Does Zinc Do in Your Body? 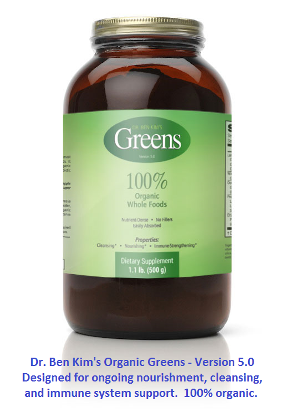 Supports a healthy nervous system and is therefore essential for mental and emotional balance. Helps strengthen your immune system, which increases your capacity to deal with stress. Helps keep your teeth and bones strong. Helps control your blood sugar level. Is involved in numerous chemical reactions that convert food into energy. Helps to protect your body against free radical damage. 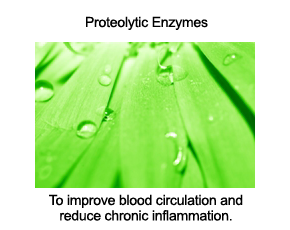 Helps to reduce your blood level of homocysteine, decreasing your risk of a variety of chronic, degenerative health conditions. Strict vegetarians - if you eat a lot of grains and legumes that are high in phytic acid, you have a greater than average daily requirement for zinc, as phytic acid is known to decrease the absorption of zinc into the blood stream. Eating too many grains, spinach, and rhubarb can increase your risk of developing a zinc deficiency. Alcohol, sugar, stress, inadequate protein intake, and taking high doses of calcium in supplement form can also lead to a zinc deficiency. Getting too much zinc in your diet can actually weaken the strength of your immune system. Taking more than 45 mg of zinc per day can lead to a copper deficiency. 80 mg of zinc per day over the long term can lead to an increased risk of cardiovascular disease via a decrease in blood levels of HDL. Greater than 150 mg of zinc per day can weaken your immune system. Nausea, an upset stomach, and vomitting are strong signs of zinc toxicity if you are taking a zinc supplement. For these reasons, I recommend that you stay away from zinc supplements and obtain zinc from a variety of whole, minimally processed foods. Some practitioners use hair analysis, while others run a plasma zinc test. As of March 14, 2005, to the best of my knowledge, there is no reliable diagnostic test for zinc deficiency. If you have any of the signs of zinc deficiency listed above and you are in the high-risk group for zinc deficiency, I recommend that you focus on improving your digestive strength, and consistently eating whole foods that are rich in zinc.